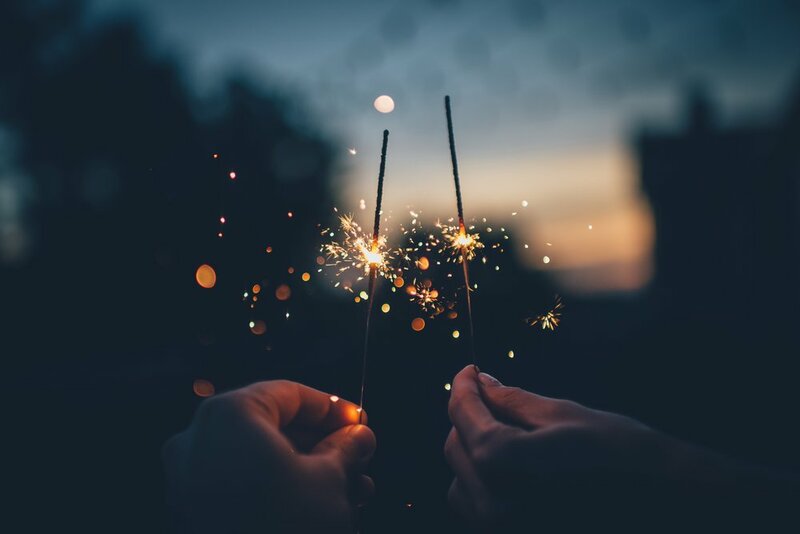 Happy New Year from everyone at AsylumConnect! In 2018, thanks to the generosity of our donors and supporters, our resource catalog grew to over 15 U.S. locations and over 6,500 users. We’re just getting started. Continue to improve and scale the first ever online resource catalog for LGBTQ asylum seekers across the U.S.